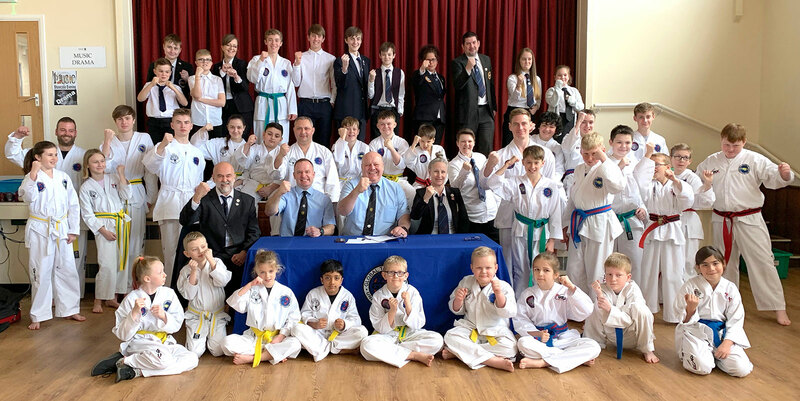 Start Taekwondo Now. 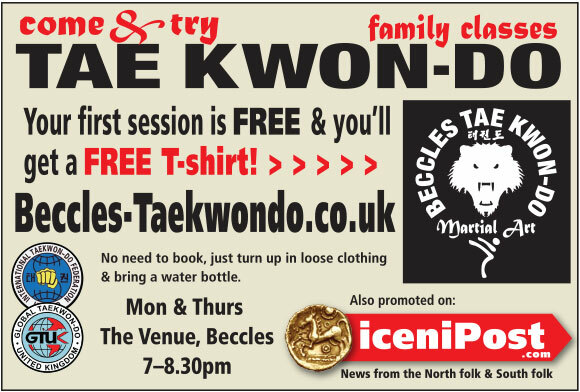 Free Session & Free T-shirt! 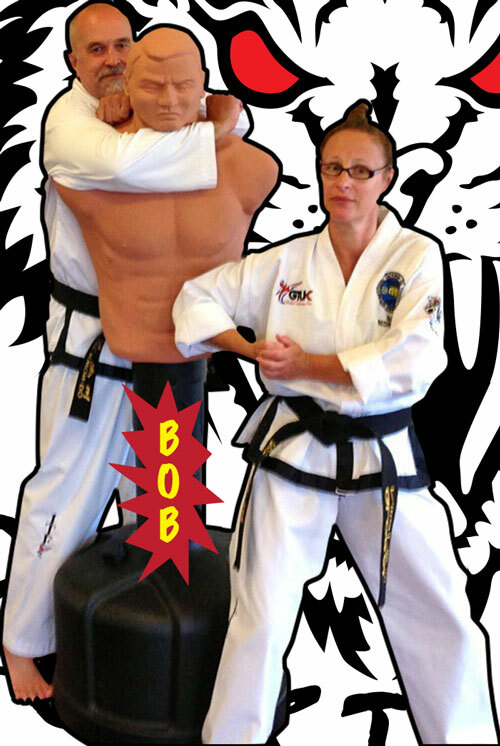 Start Taekwondo now! 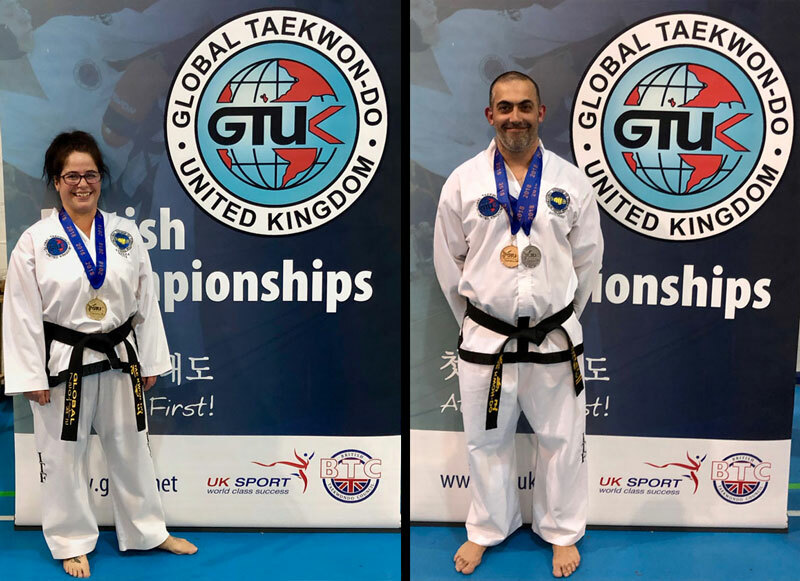 You don’t have to wait until the new year to start a new sport, come to our next Taekwondo session and try for free! 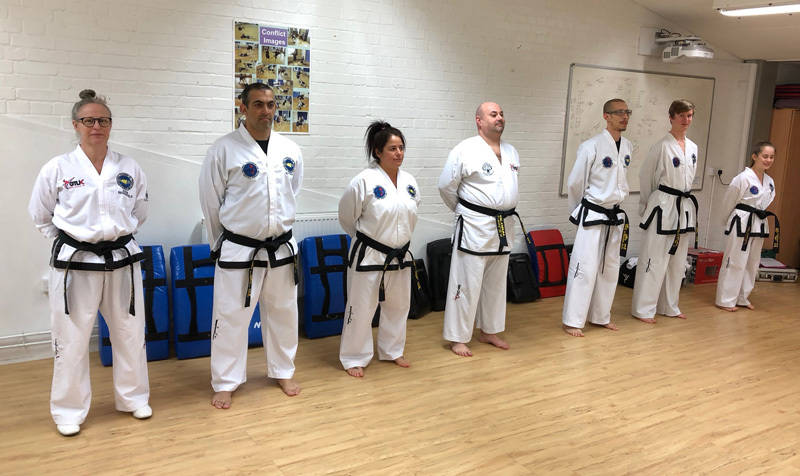 Come and Learn Taekwondo, Mondays and Thursdays. 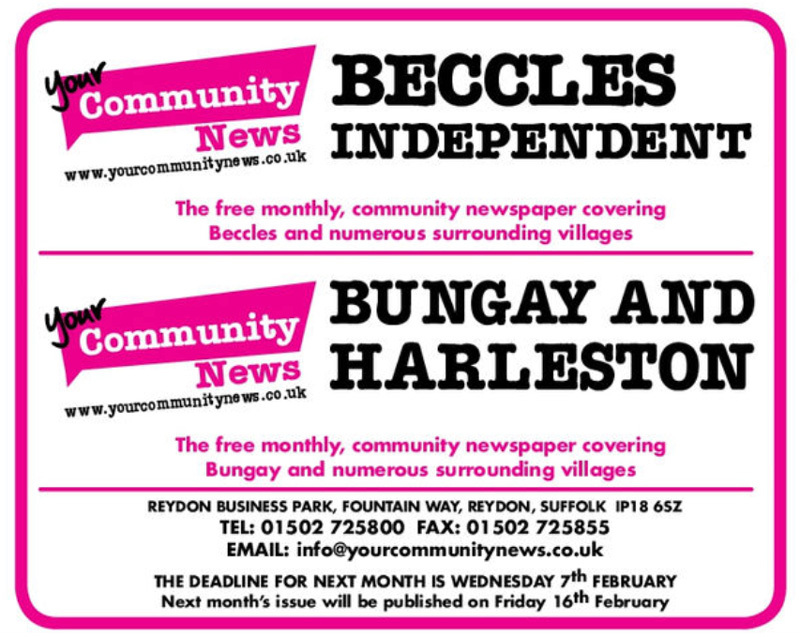 The Venue Beccles! 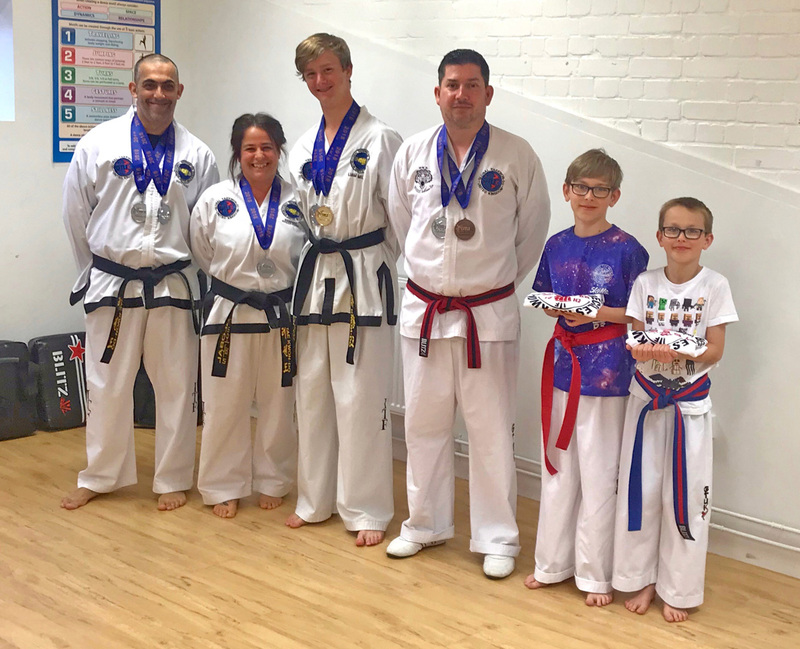 Come and Learn Taekwondo, Mondays and Thursdays. 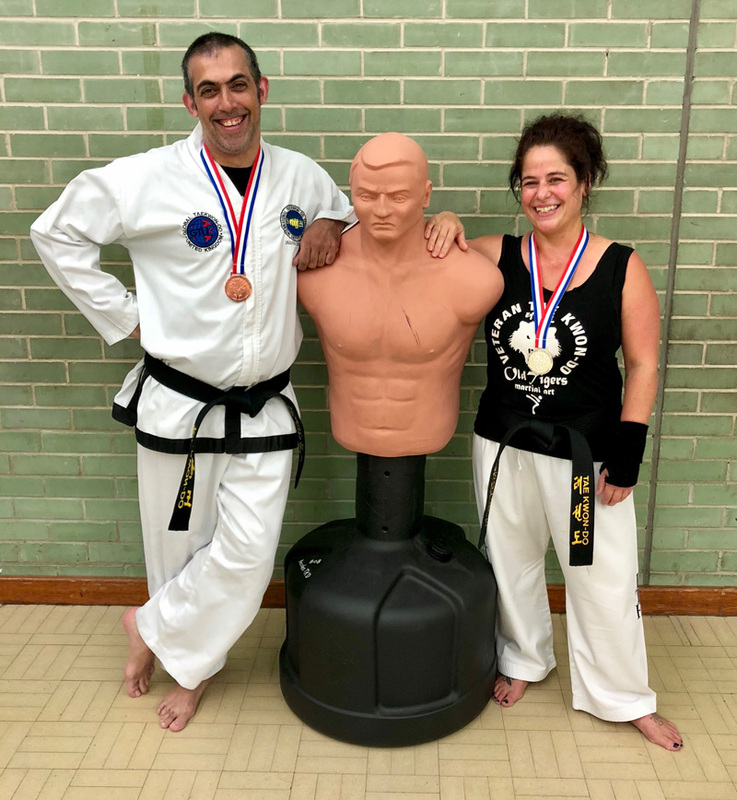 New members always welcome at any session. The Venue Beccles! 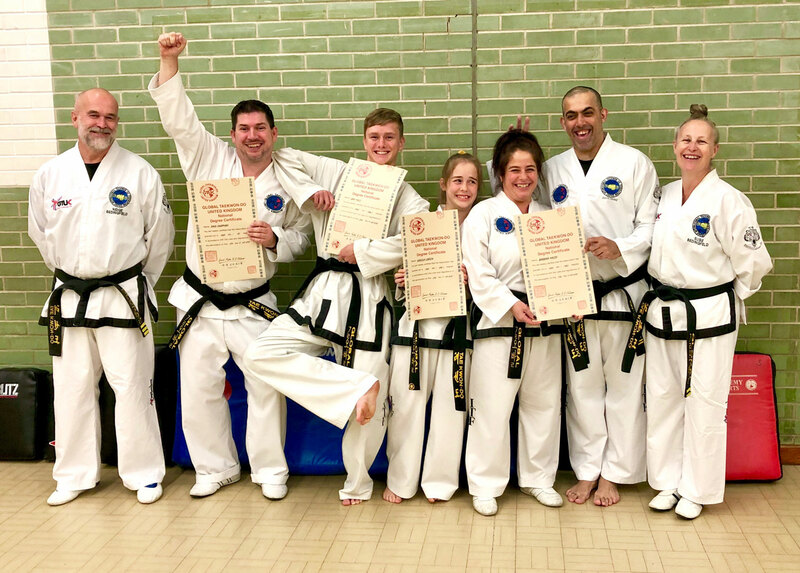 Congratulations to Beccles Taekwondo club on their students 100% Black Belt grading success! 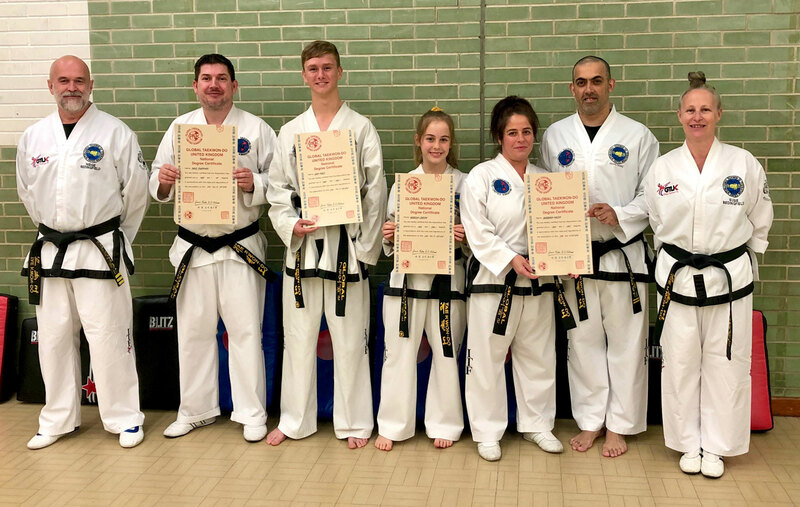 Five students from Beccles Taekwon-do Club travelled 150 miles to Ryton-on-Dunsmore near Coventry, to take their Black Belt grading on Saturday 27th October 2018. 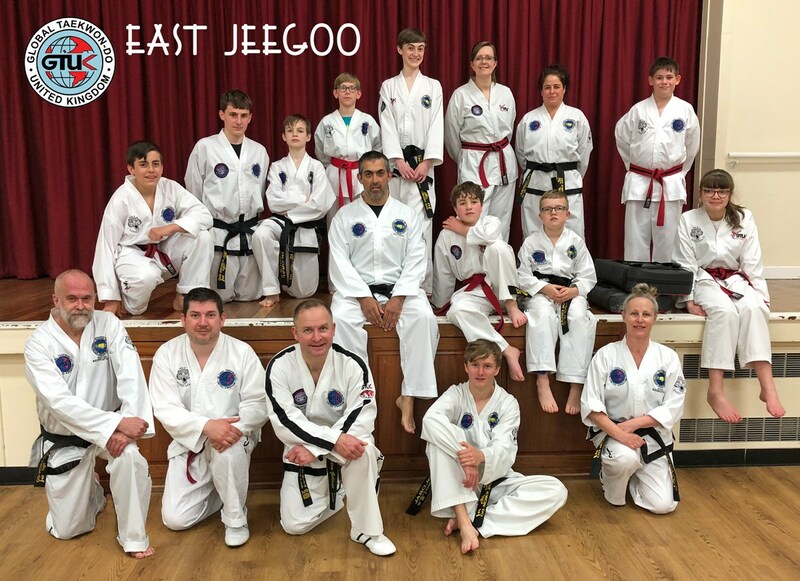 Beccles Taekwondo: Large Classes, Small Dojang = Happy Students! 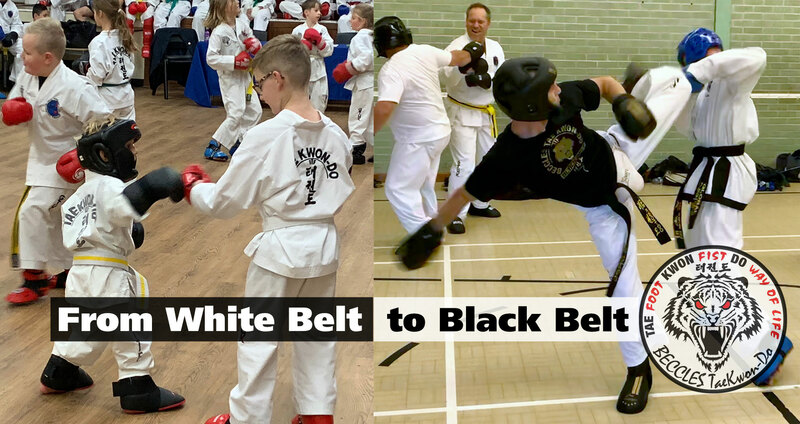 SO come and give it a go, the more the merrier, you will get the feel of a traditional martial art being taught in large classes, the way it was meant to be!